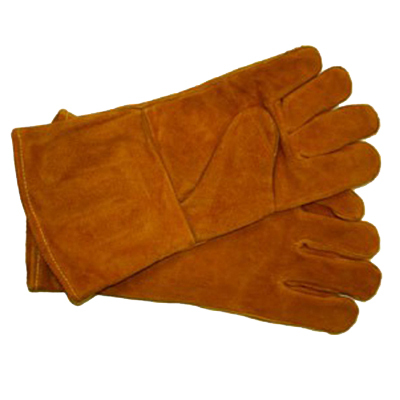 Leather Hearth Gloves Premium side split leather welders gloves. Full sock lined and Kevlar thread sewn. Rust Color! WARNING! Use tools when handling live charcoal pans!